Baseball season is just around the corner, and word on the street is they're letting all 30 teams back again this year—even the Phillies. Scroll down for our preseason power rankings and three-sentence team previews. After successfully trading away (almost) all their good players in exchange for star prospects, the Braves' short-term outlook is similar to the height of bird flu hysteria. The good news is, that pandemic never really hit, and the Braves now have an embarrassment of riches overflowing their farm system. For now, this team is very bad. The Phillies' story reads a lot like the Braves, except Philadelphia is probably further along the path to relevance. 3B Maikel Franco is poised for some big boy statistics this season, and CF Odubel Herrera might make enough plays in the field to distract from the albatross lumbering around first base. The Phillies will be bad, but maybe not the worst! CF Billy Burns and SP Sonny Gray sound like hapless assistant bad guys in a straight-to-video Western, but they're actually two of the best players on a mostly dismal team. DH Billy Butler, on the other hand, will soon be on the wrong side of 30 and will earn more than $10 million to try and improve upon his career-worst 2015 season. To be sure, the A's look awful, but these are usually the years when they sneak into the playoffs. Scooter and the boys are back for another year of mediocrity. While Milwaukee lacks the on-field talent to make a dent in the NL Central this season, their wunderkind general manager has an impressive track record of seed-planting in Houston. There seemed to be a whole lot of individual disappointments last season, so if some of those players simply meet expectations, the Crew might make some noise. The Reds will almost certainly get worse before they get better, with veterans 2B Brandon Phillips and RF Jay Bruce ripe for trading away to contending teams. What remains is a speedster who doesn't get on base and a starting rotation so young I get nervous looking at it. 1B Joey Votto will look good in pinstripes. Instead of wasting your money on a ticket to this year's Home Run Derby, just head to the stadium early and watch Baltimore's power bats mash. And who better to serve up meat balls for this powerful roster than the Orioles' own starting rotation? This team will find itself on the wrong end of a lot of 10-7 scores at the hands of their more capable division rivals. Unlike most of the teams in this part of the list, the Angels are not in a defined "rebuilding" mode. It's more of a purgatory, with OF Josh Hamilton still siphoning $20+ million off their payroll despite playing for a different team. Barring major roster moves, this season will be more of the same—a wasted one from the best young player in modern times. There are some pretty good players on this roster! Unfortunately, none of them throw balls from the mound. SP Jorge de la Rosa (Spanish for "George of the Rose") is still their top starter, which is a recipe for another losing season. During the 2014-2015 offseason, the Fathers made enough major trades that a video game would have prompted them to up the difficulty level on transactions. 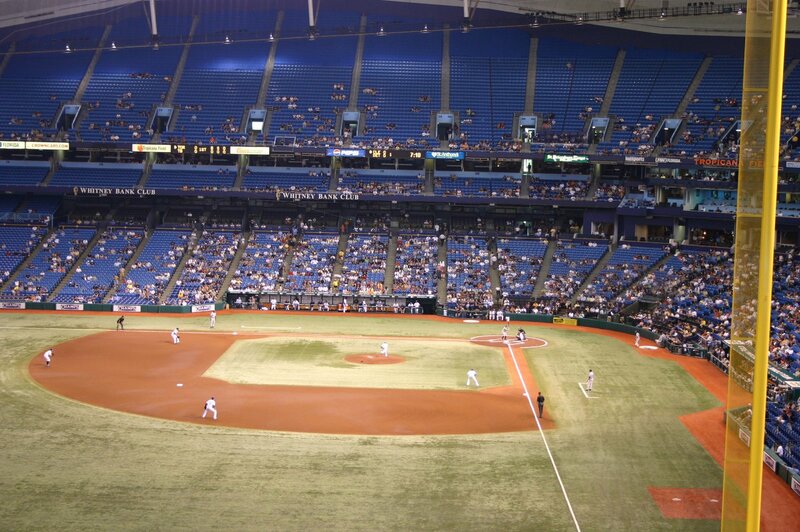 Then everyone started playing baseball and that was the last we heard of the Padres. This season, they've brought in a new young manager, which could make a big difference if you believe in that sort of stuff. The White Sox had one of the more bizarre sports offseasons in recent memory, when a useless player retired after being told his kid wasn't allowed to shadow him constantly. Then, outrageously, the team's best player threw a hissy fit in front of two jerseys hung in memoriam of people still alive. The White Sox are a dumpster fire and will perform as such. RF Miguel Sano and CF Byron Buxton are major keys for the Twins this season. SP propsect Jose Berrios is being mentioned in the same breath as Johan Santana, and Korean transplant Byung-Ho Park is expected to mash 30 homers right away. 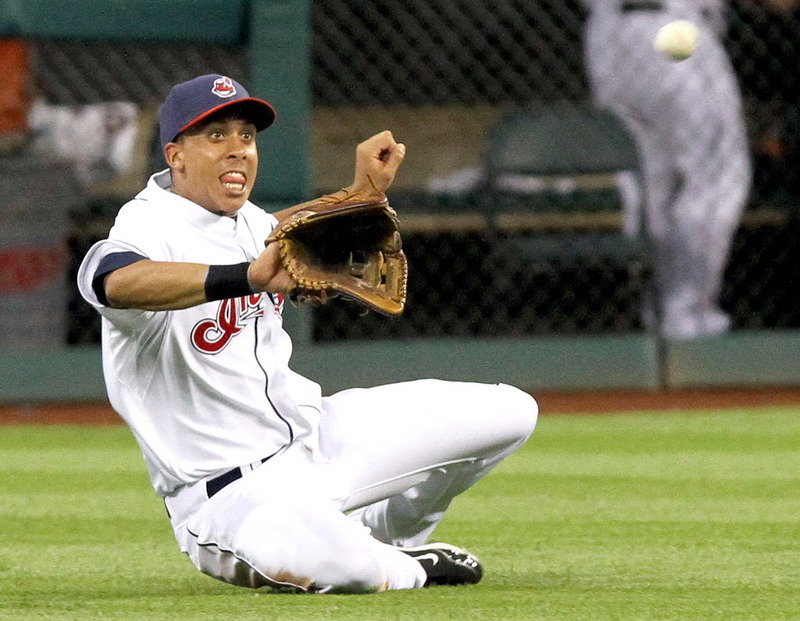 Big seasons from all four still might not be enough to emerge from a competitive AL Central. There are always a few young arms coming up in St. Petersburg, and this season is no different. Unfortunately, 3B Evan Longoria is just about their only offensive weapon, and it's not likely he can carry the load on his own. Expect a lot of this in 2016. The Tigers' streak of four playoff appearances came to a stunning halt last season, their worst in a decade. SP Jordan Zimmermann and LF Justin Upton could add enough to get Detroit back into the postseason, but the key, as always, is SP Justin Verlander. Can he, along with the guy who occasionally lives in a van, build on his 2015 second-half success? In the age of the New York Mets, it's not enough to have one great starting pitcher surrounded by throw-in pieces. The Mariners have ignored this theory for the last few years, instead investing in power bats like 2B Robinson Cano and DH Nelson Cruz. A young SP Taijuan Walker and old SP Hishashi Iwakuma will each need to turn in career years if the Mariners are to make a deep playoff run. With RPs Dellin Betances, Andrew Miller, and (eventually) Aroldis Chapman, the Yanks appear to have baseball's most dominant bullpen. Shortening the game to just five innings is a great way to overcome a weak rotation, which they certainly have. 3B Alex Rodriguez, perhaps expecting twice as many gifts from opposing teams, announced his retirement...in 2017. Barry Bonds is now the hitting coach for a team with RF Giancarlo Stanton and 1B Justin Bour on the roster. 2B Dee Gordon is coming off a career year, and SP Jose Fernandez is healthy. Sign me up. SP Yu Darvish, bestowed upon us by the fantasy baseball gods for the sole purpose of making funny team names, threw zero pitches for the AL West champions last season. His return in late May will go a long way toward bolstering their biggest weakness. For what it's worth, OF Josh Hamilton is singing the old "best shape of my life" song in spring training. The Pirates stuck gum in the dike holes created by free agency, signing most guys to one-year deals in hopes that upcoming prospects can serve as permanent solutions. A playoff berth might depend on SP Jon Niese regaining his 2012 form, which not a bet I'm comfortable making. More of these unis though and things might turn out okay. If the Indians miss the playoffs again this season, we may need to carry out a hostile takeover of the team because what's being done to this pitching staff is criminal. 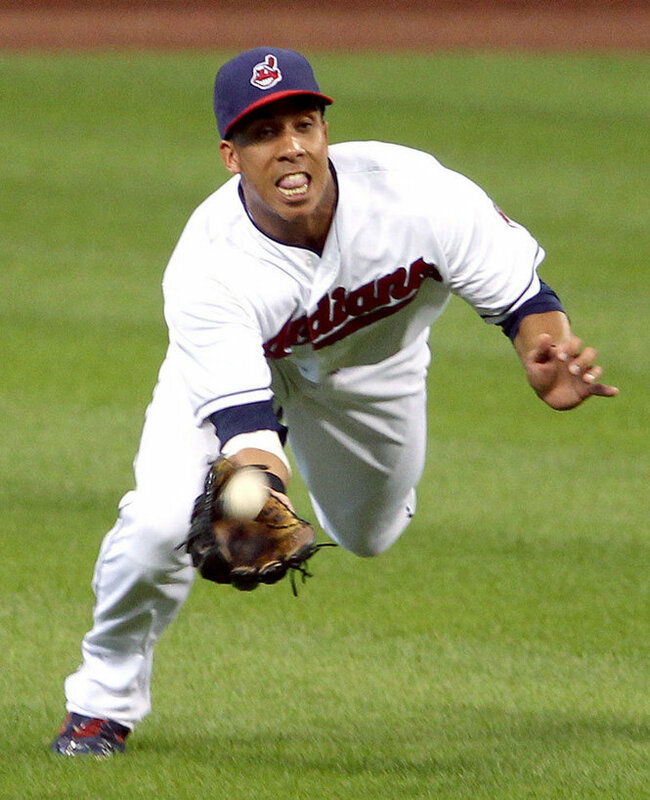 That may not be necessary with full seasons from SS Francisco Lindor and C Yan Gomes on the horizon. 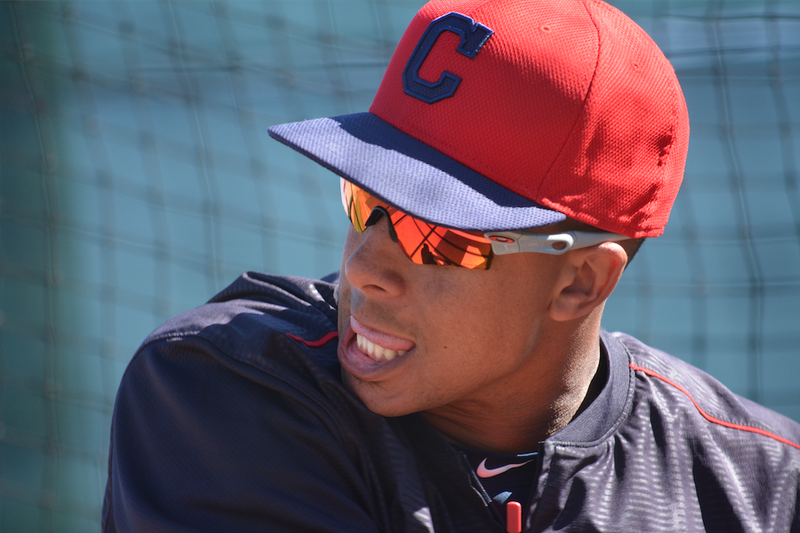 We're more cautious with LF Michael Brantley, who is constantly at risk for biting off his tongue. Thanks to some big time offseason acquisitions in SP David Price and RP Craig Kimbrel, the Red Sox are expected to make the leap from worst to first in the AL East. RF Mookie Betts and SS Xander Bogaerts will have to carry the load, because, uh, do these guys look like they can leap to you? In any event, Big Papi's final season will keep the stands packed until the end. For yours truly, the best part about the Cardinals' offseason was this Twitter account, which highlighted some of the more vitriolic reactions to OF Jason Heyward's departure to Chicago. Sadly, that doesn't change the fact that the Redbirds still have scrappy, bearded white guys itching to make plays well into the postseason. So it goes. After missing out on SP Zack Greinke, the Giants bought themselves a consolation prize in the form of SPs Johnny Cueto and Jeff Samardzija. Literal greybeard CF Denard Span could add some much-needed glove skills in the outfield. You'll like hear some tongue-in-cheek references to even-year success, but what even are years, man? One again, stat nerd projections hate Kansas City. Do you think Yost and the boys are concerned? With LF Alex Gordon on track to retire a lifetime Royal, the positive vibes in Kauffman stadium will rival the end of Ghostbusters II. If you've ever thrown a baseball in your life, there's a decent chance you'll begin the season as a starter on the disabled list for the Los Angeles Dodgers. Injuries aside, SP Zack Greinke's departure has been the big story this offseason. Don't let that overshadow the fact that this team is well-balanced on offense, with a mix of proven veterans and talented young studs. Allow me to fall in the annual Nationals Trap. It's essentially the same roster as the 2015 preseason favorite, but with a new, less hateable manager. Their main obstacle is probably dealing with this idiot, who is somehow still around. The hesitation with the D-Backs seems to be about the likelihood of repeat performances from CF A.J. Pollock and RF David Peralta. Understandable, but even if those guys are 80% of what they were last year, adding SPs Zack Greinke and Shelby Miller to Patrick Corbin in the rotation more than makes up for the regression. Consider Arizona a sleeper World Series contender. A full season of SP Marcus Stroman eases the pain of SP David Price's departure. The Jays are still the big, bad, awesome bat-flipping bullies from last year, so expect a ton of homers and another playoff run. That's it—don't even really need a third sentence for these guys. Just a few years removed from one of the worst seasons in the history of pro baseball, the Astros serve as a model for every team at the top of this page. Who knows what would have happened if not for one insane inning on Monday afternoon in October? The Astros have no weaknesses—they're young, powerful, and have a Cy Young winner on the mound. What can be said about the Mets' starting rotation that hasn't already been said about the Beatles? Each of the four studs could be the #1 starter for most other teams, and the eldest is just 27 years old. 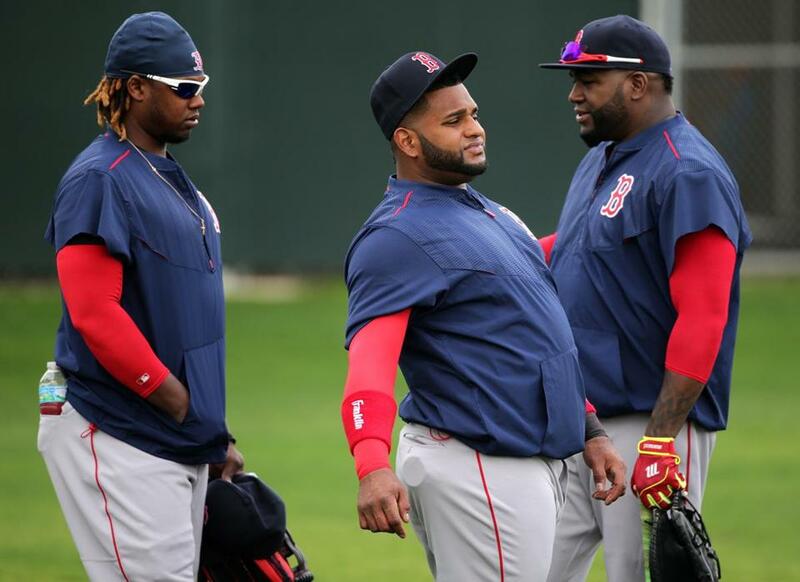 This group could drag their sad sack offense back to the World Series...for the next five years.